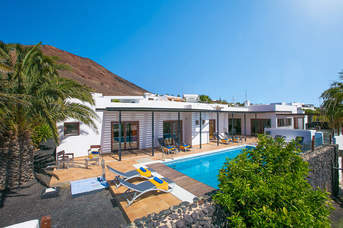 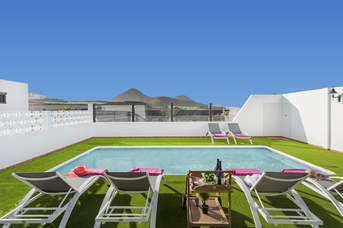 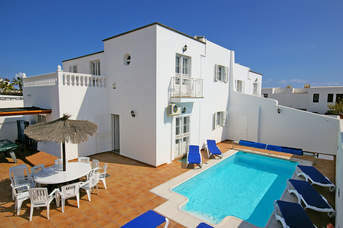 Canary Islands 2019 Villa Holidays - 229 villas found. 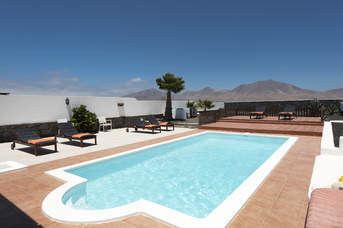 The Canary Islands offer year-round warm weather and have been a firm family favourite for a number of years. 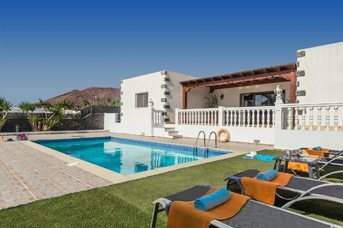 Our range for 2019 is larger than ever so you have plenty of choice for your next family holiday. 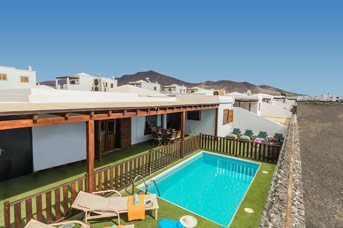 Our villas are on the islands of Tenerife, Lanzarote and Fuerteventura and offer incredible volcanic landscapes, ample choice of sandy beaches and an array of activities to keep the whole family entertained. 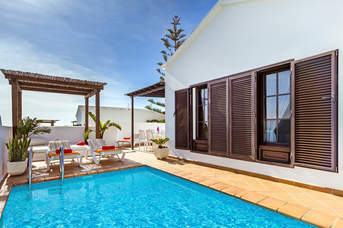 Don’t hesitate, book your 2019 holiday today and start your Canary countdown.